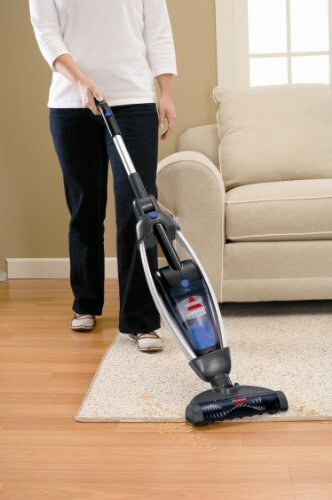 With its 2-in-1 design you have the benefits of an effective stick vacuum and hand vacuum in one! 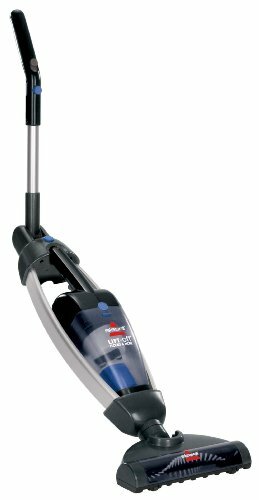 The Lift-Off Floors & More is safe to use on virtually all surfaces. 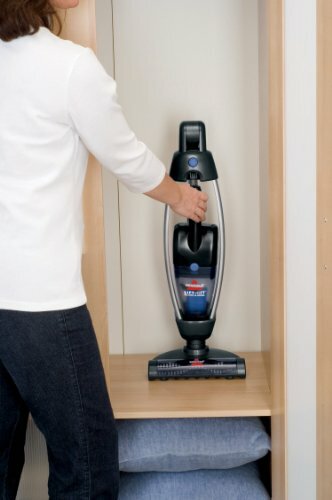 The brush roll provides powerful pickup on low pile area rugs and carpet. 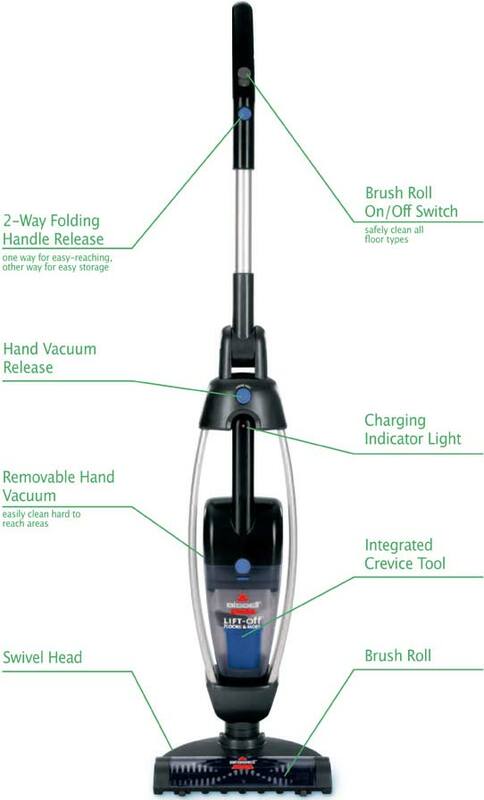 Turn it off for cleaning delicate surfaces like hardwood and laminate. 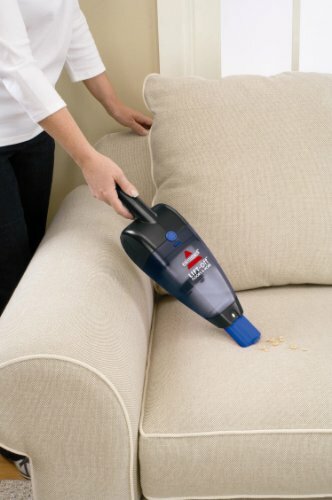 The removable hand vac allows you to clean upholstery, stairs and other hard to reach areas. 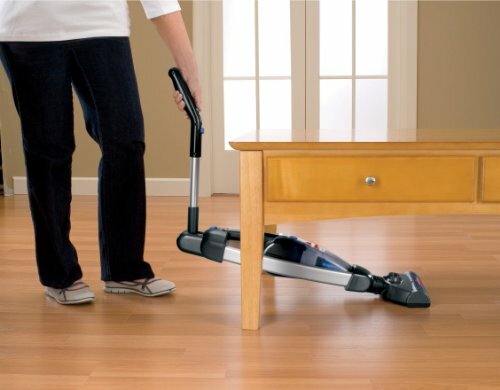 The swivel head and the 2-way folding handle allows you to easily reach to clean under furniture as well as fold down for easy storage. 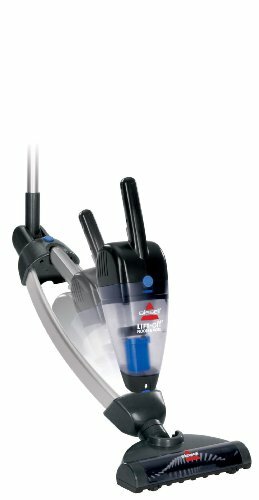 The long lasting batteries give you the freedom to clean without the restriction of a cord.